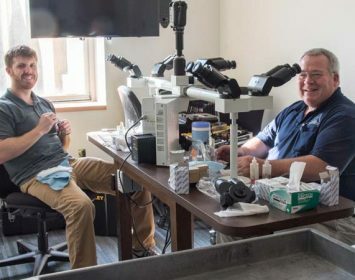 Munday Scientific Instrument Service LTD services North Carolina, South Carolina, Virginia and the northeast. 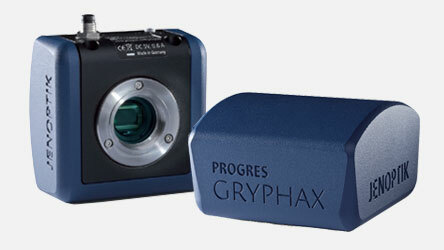 We are a full microscope service and repair company and work on all brands of microscopes. 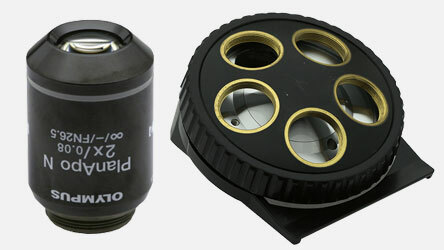 We are authorized Olympus and Nikon microscope service technicians. 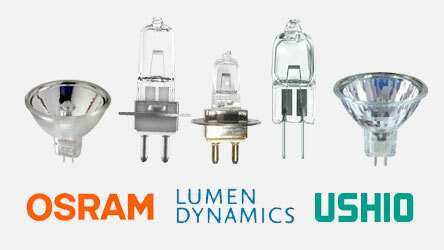 We also carry replacement parts, bulbs, burners and lamps to fit most microscopes and lamphouses. 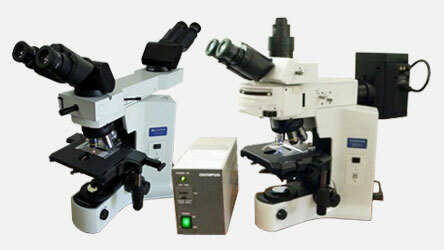 Additional, we carry a wide variety of refurbished microscopes and other lab equipment. Please review our services and products. Feel free to contact us to get an estimate on a product, preventive maintenance, service or repair.